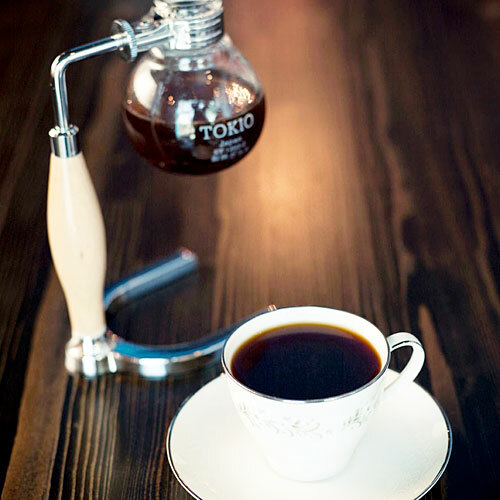 Coffee savant and owner John Piquet traveled to Japan to master a cool coffeehouse trend: siphon brewing. It’s fun to watch one of three siphons in action—they look like something out of a high-school chemistry lab—but we swear that the double-vacuum chamber makes a smoother cup of joe. If you get hooked, buy a siphon brewer to take home.